Hate and all that it entails comes in many forms as well as colors. As this next post clearly shows that. One has to have so much hate in them to kill. Race and background very little factor as racism stems directly from hate. Fresno, California is experiencing the unfortunate results when one has hate in their heart. Although Kori Ali Muhammad killed has been captured and arrested and is also being questioned in the shooting of a Motel 6 security guard. This man was arrested screaming in Arabic “Allahu Akhbar” which is supposed to mean “God is great”. God is a God is love and peace what this man did does not represent that at all. He just didn’t like white people. A gunman who went by the nickname Black Jesus killed three white men in downtown Fresno, California, on Tuesday, and fired at another before he was taken into custody while shouting “Allahu Akhbar,” police said. 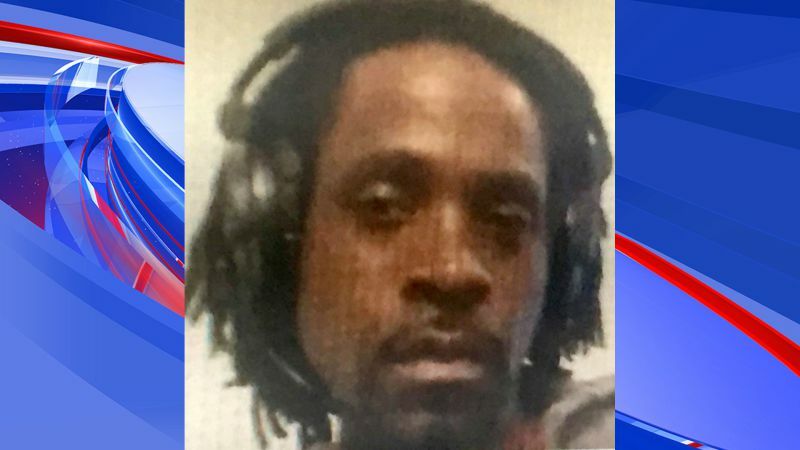 The suspect, 39-year-old Kori Ali Muhammad, was also wanted in connection with the fatal shooting last week of an unarmed security guard at a Motel 6 in Fresno, Police Chief Jerry Dyer told reporters at a press conference. Dyer said Muhammad fired at least 16 rounds from a large-caliber handgun in less than a minute at four downtown Fresno locations at about 10:45 a.m. local time before he was spotted running through the streets by a police officer. “Immediately upon the individual seeing the officer he literally dove onto the ground and was taken into custody and as he was taken into custody he yelled out ‘Allahu Akhbar,'” Dyer said. The term means “God is great” in Arabic. “He does not like white people,” Dyer said, citing the suspect’s statements after being arrested and his Facebook postings. The chief said Muhammad, who is African American, used the nickname Black Jesus. All four of the men killed on Tuesday were white, as was the security guard and the other man Mohammad shot at but missed. Dyer said Muhammad had been identified quickly as the prime suspect in the Motel 6 shooting on April 13 and that police had been urgently seeking him across the Fresno area since then. Fresno is an agricultural hub in California’s central valley, about 170 miles southeast of San Francisco. Muhammad has a criminal history that includes weapons and drug charges and had spent time in state prison, Dyer said. County government buildings were placed on lockdown during the shooting spree and residents were urged to shelter in place. Local television images showed what appeared to be a body covered in a yellow tarp in a street near where police tape marked off several crime scenes.